Why Support Homeopathy? 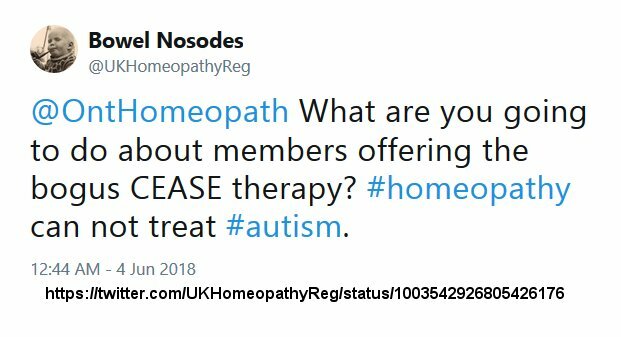 : Is this anti homeopathy activist posing as a UK regulatory agency? Is this anti homeopathy activist posing as a UK regulatory agency?